Feel the thrill of high-speed boat races! Embody a young, reckless driver trying to make it big in the ruthless world of speedboat racing. 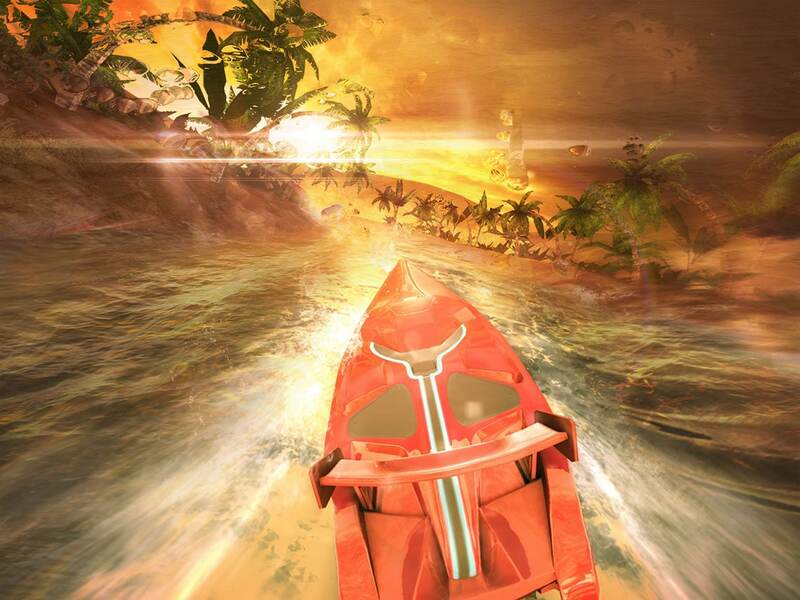 Race around exotic locations, feel the high-speed racing thrill and become the best pilot on the waves! Impose your style! Customize and upgrade your boat to be the hottest driver on land! 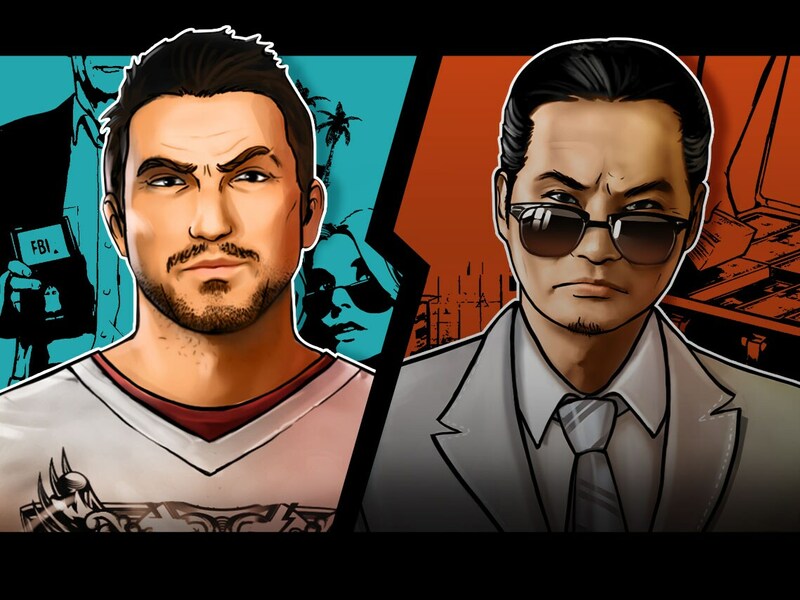 Beware though, your quest for fame and fortune might take an unexpected turn: meet the legendary cop John Tanner and help him bring down the speedboat mafia! EXPERIENCE the pure arcade racing thrill: blast, jump and boost your way through high-speed showdowns. RACE in 6 different modes, including drag racing, and compete against your friends in the Weekly Tournament. FEEL the high-speed racing thrill thanks to our realistic wave system! Gaze-upon stunning 3D visuals perfected with AAA effects. DRIVE over exotic locations around the world, from Cancun to the Bahamas! 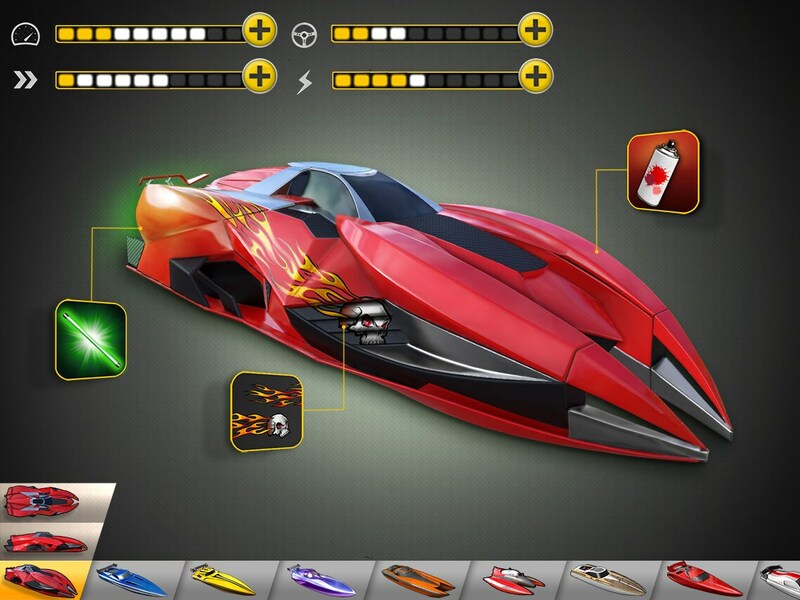 COLLECT, UPGRADE AND CUSTOMIZE more than 20 boats to always be the fastest driver around. 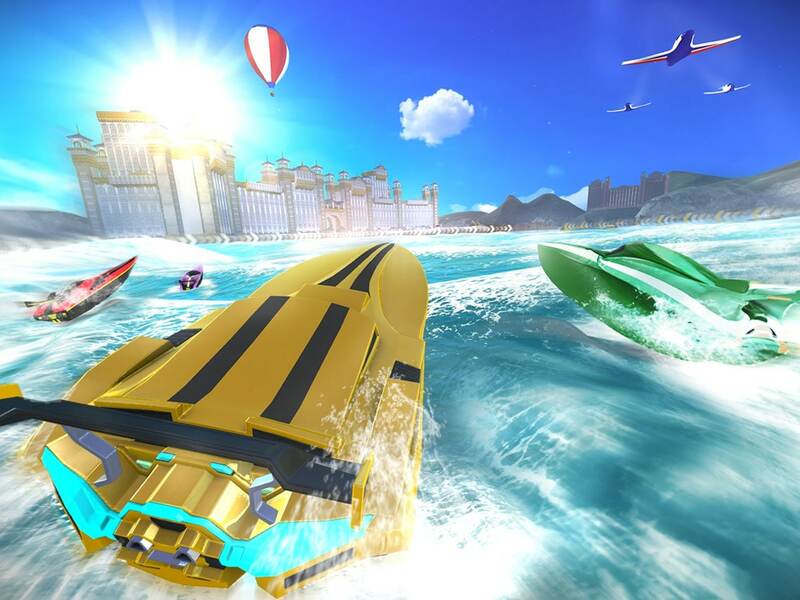 IMPROVE your lifestyle with houses and clothes to unlock insane powerboats and leave your mark on the speedboat world. © 2014 Ubisoft Entertainment. All Rights Reserved. Driver, Ubisoft and the Ubisoft logo are trademarks of Ubisoft Entertainment in the U.S. and/or other countries.